Last week we saw the first serious leak of information about the upcoming Nokia devices, the Nokia 9 and Nokia X7. 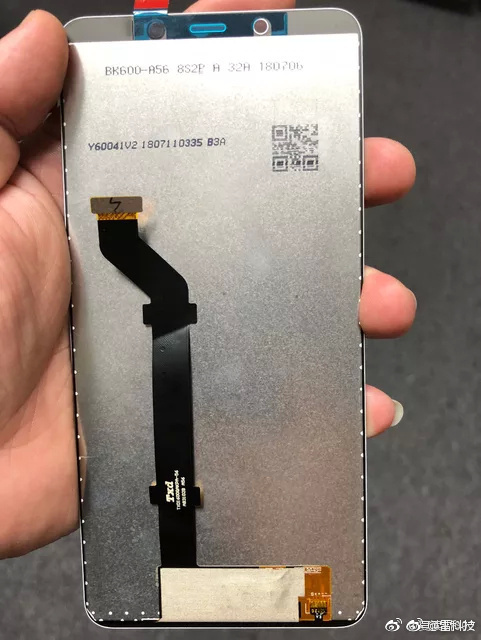 First, the backside of Nokia 9 was leaked, featuring the penta lens camera setup. Few days after that, we saw display panels of Nokia 9 and Nokia X7, from which we could make out that the devices won’t feature a notch and that the Nokia 9 will have an in-display fingerprint sensor. Today better photos of Nokia X7’s display panels were posted on Weibo. 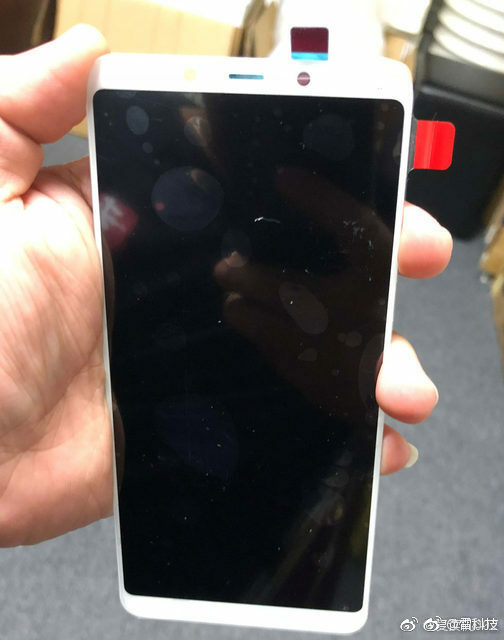 The source of the photo, under the account name “Leitech”, claims the X7 features a 5.9-inch LCD display with a FullHD+ (2160x1080p) resolution. He sets the release date to October or November. The Nokia X7 is codenamed Phoenix and should run on Qualcomm’s Snapdragon 710 platform. Yesterday we also heard sad news from the trusted Nokia community in Russia – Nokia Anew. Their source claims that the launch of Nokia 9 was pushed back to MWC2019, because the phone doesn’t meet standards set by the CPO Juho Sarvikas. We don’t have a confirmation from other sources about this info, so only time will tell. You can read the full info Nokia Anew posted on Twitter here.